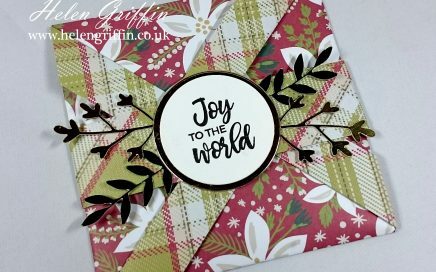 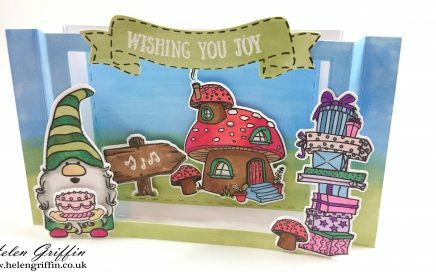 Pinwheel Card | Happy World Cardmaking Day! 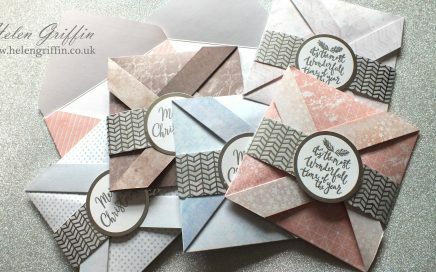 This pinwheel card is my favourite style at the moment. 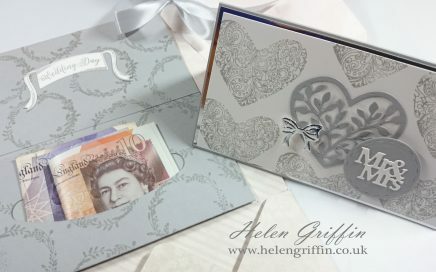 Now there’s a die that does all the hard work for you, these are an absolute joy to make! 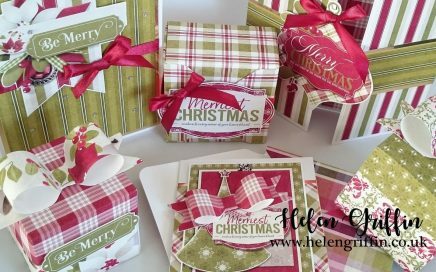 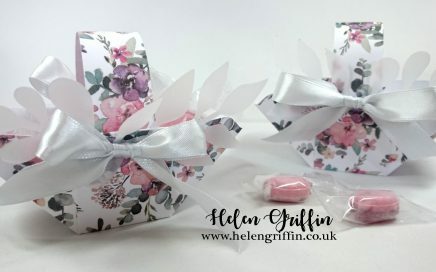 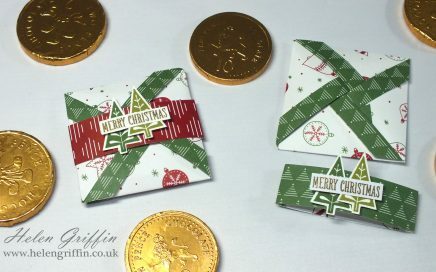 Today’s project is how to use a slider die to make a nifty pocket for a gift card or money – this idea is so simple and looks good too. 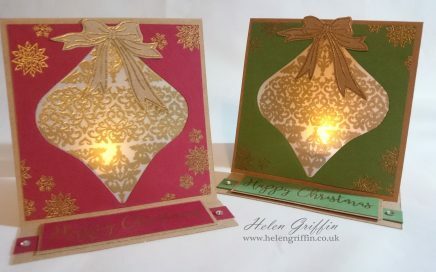 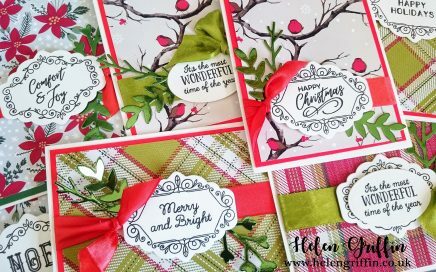 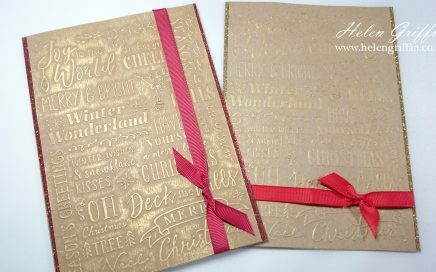 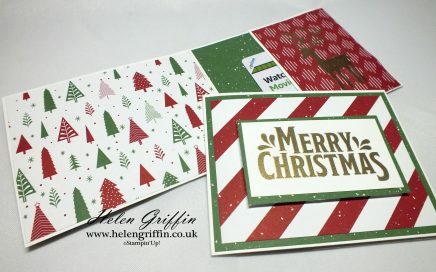 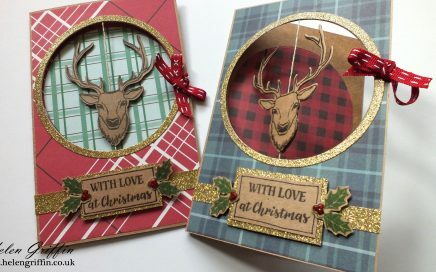 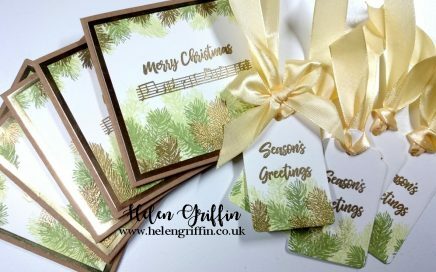 It’s a wonderful thing when an embossing folder does all the work for you when making a card. 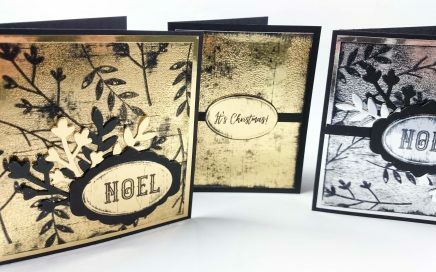 Today, I show you how to jazz up an embossed background with gold Nuvo Embellishment Mousse and a blending tool. 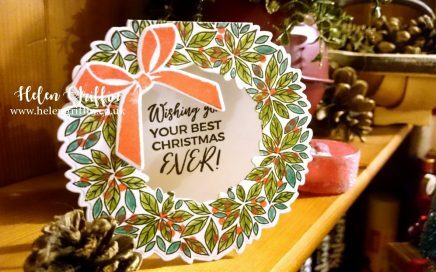 I love how this card can be given as a card and then displayed as a light up ornament over the Christmas season. 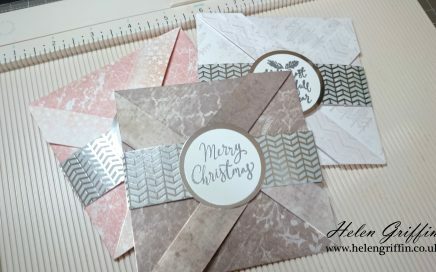 Today’s project is a fun one! 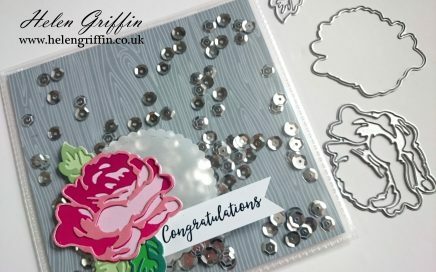 Just like the twist and pop card, this spinner card is easy to make and fun to play with.